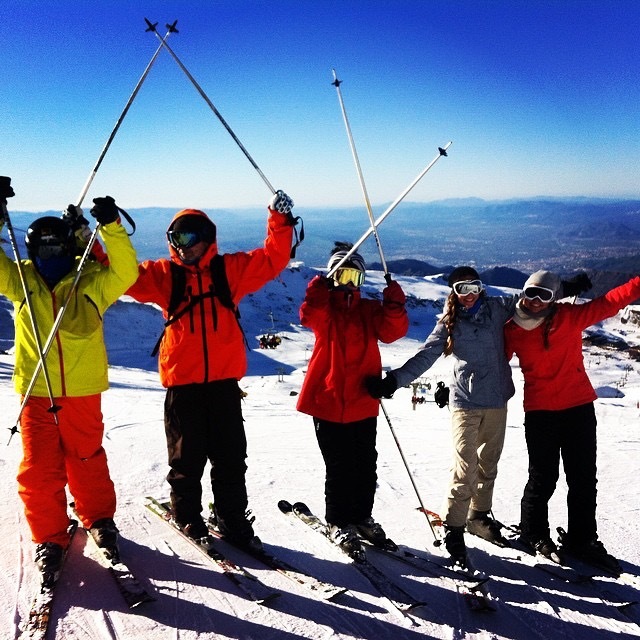 In a group lesson you will enjoy skiing and learning with family or group of friends. If you all are beginners, or more advanced skiers, its even more fun to learn and progress together. The instructor will adapt the lesson to the groups need and wishes. Also for avanced skiers who wants to refresh teqnique and se the station.